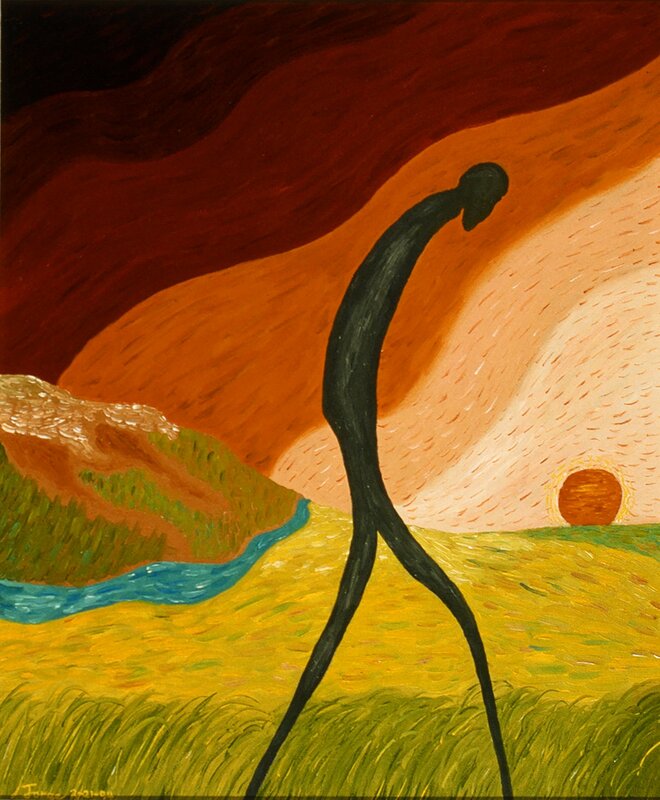 George Mullen, The Shadow of My Despair, 1994, 24″ x 20″, oil on canvas. Copyright © 1994 George Mullen. All Rights Reserved.